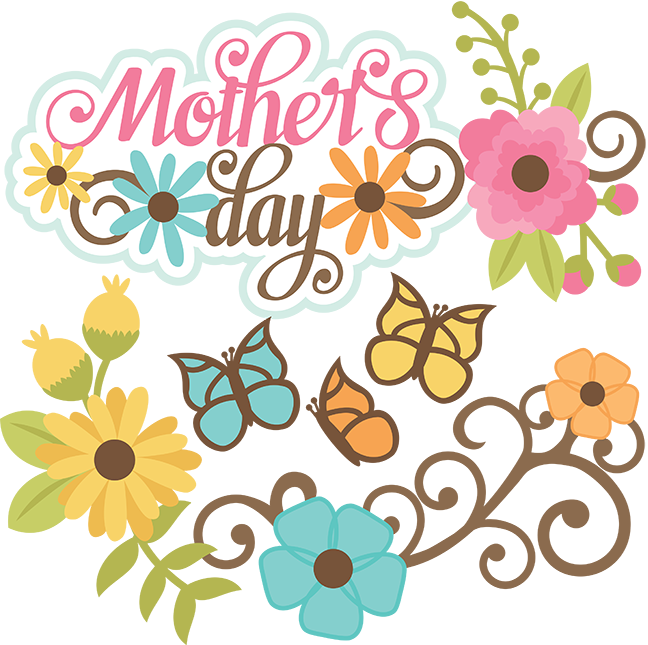 Download top and best high-quality free Mother’s Day PNG Transparent Images backgrounds available in various sizes. To view the full PNG size resolution click on any of the below image thumbnail. 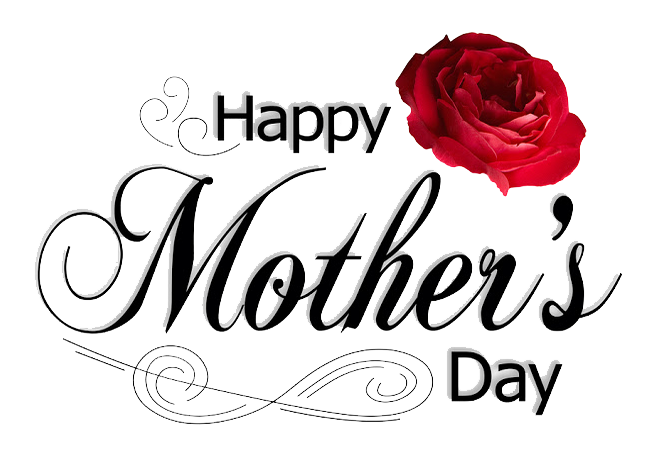 Every country, every religion and every nation on earth celebrates Mother’s Day every year. 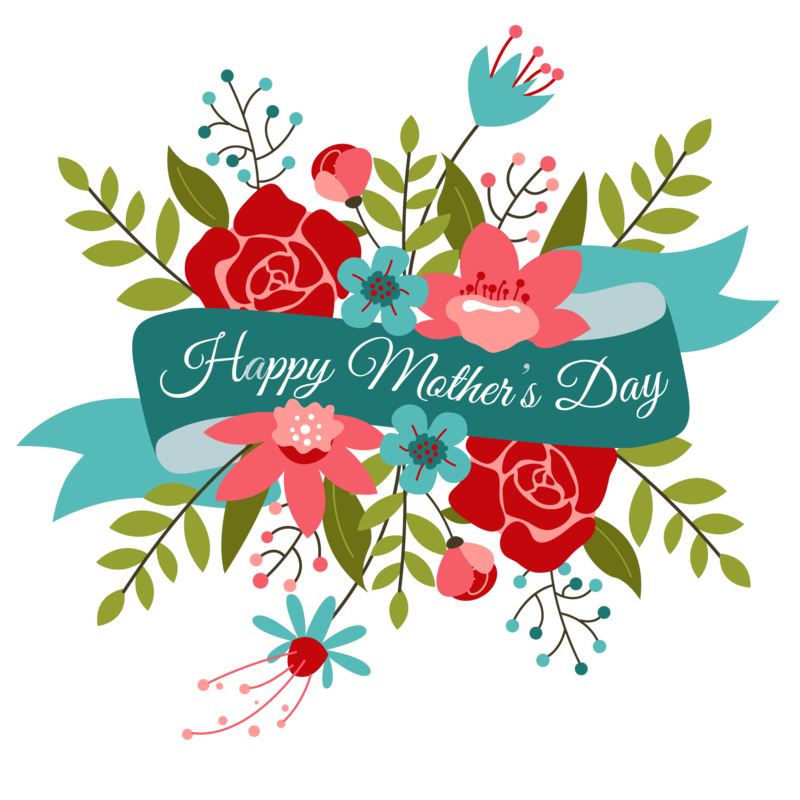 There are many forms of devoting a day to honor mothers. In some countries, the Day is synonymous with religious holidays. In some, the International Women’s Day replaced by Mother’s Day. In many countries, local cultural festivals in honor of the mother and motherhood passed from generation to generation. The custom of giving flowers, carnations and other presents and greetings have been widely spread in most countries. If you want to show your mother, what she means to you, you might consider doing something special for her on Mother’s Day. Instead of an actual gift, mother will appreciate the thought and effort for a loving gesture. 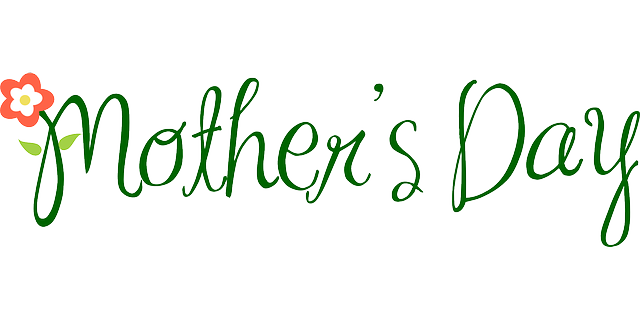 Mother’s Day is celebrated around the word. This is one day that you have to spend time with your mother, no matter how far you are from home. If you can not be physically present, make sure that you mail mother as a sign of love and affection or do a video chat on phone. 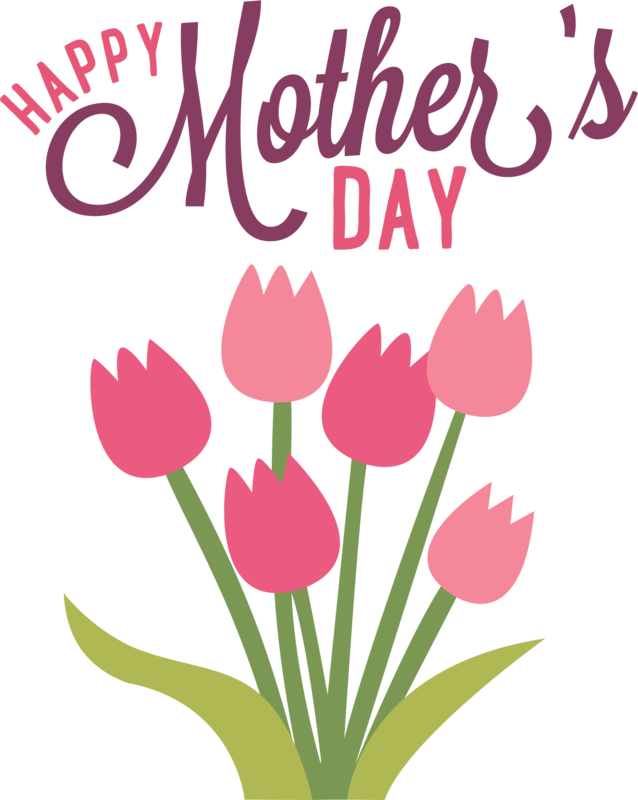 Mother’s Day is usually celebrated in March or April, and was originally created as a way of honoring mother to return all that she has done for you in your life. 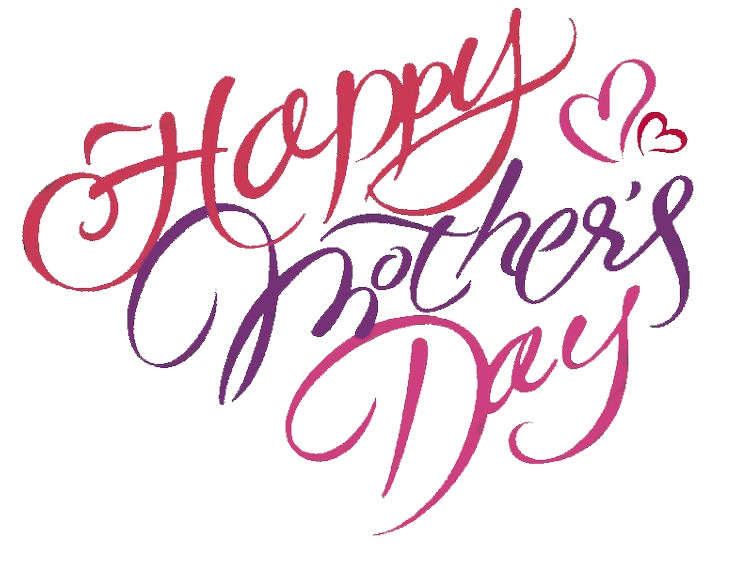 It is a day in which you can make your mother feel special, so do not neglect this opportunity. There is a tradition of honor mothers around the world and throughout the ages. The tradition started with the ancient Greeks and Romans. They had a culture of honor mothers devoting a day of worship mother. 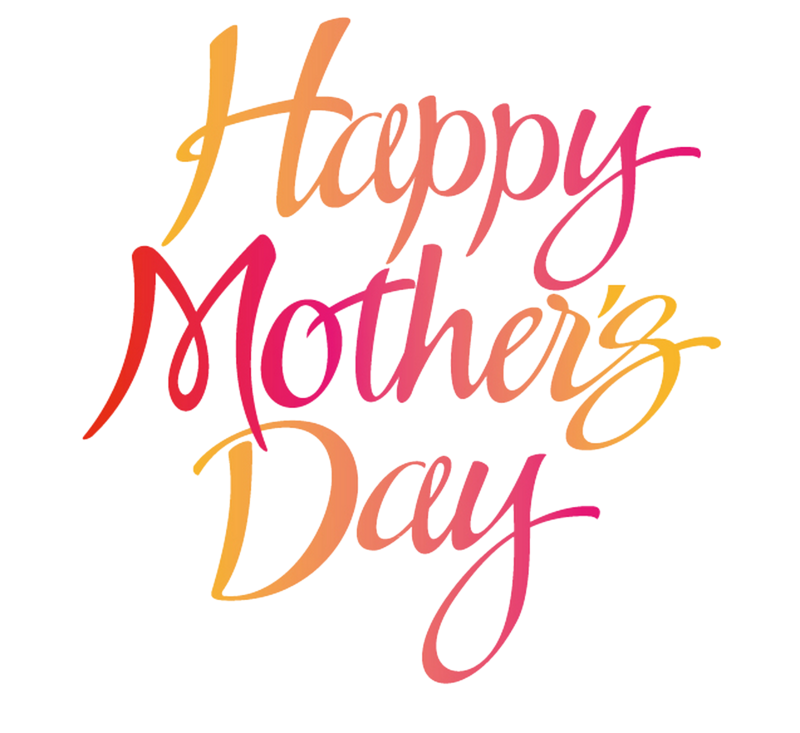 Although the Romans worshiped the god, Juno they honored their mothers with gifts on this special day. On the occasion of Mother’s Day, there are several things you can do. Put some thought into the gift you want to give, such as flowers. 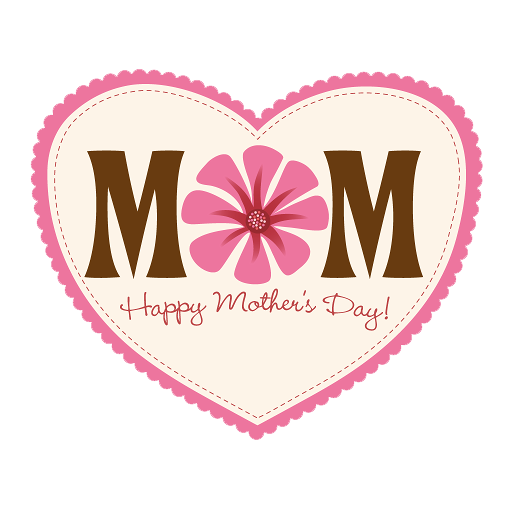 Download Mother’s Day PNG images transparent gallery.